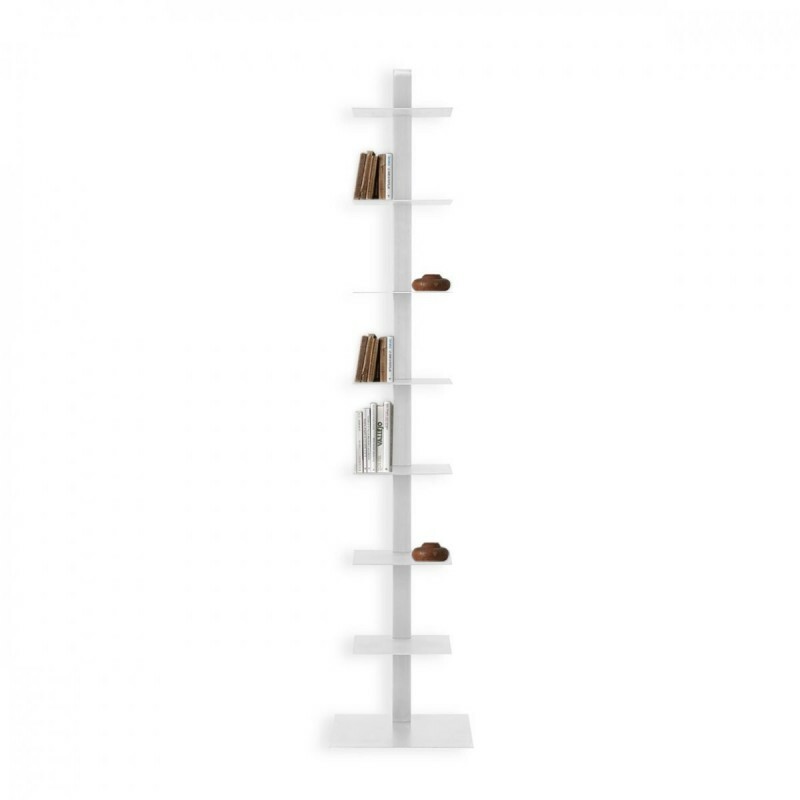 If you are looking for a trendy bookcase, Talia by Siderio is the right one for you. 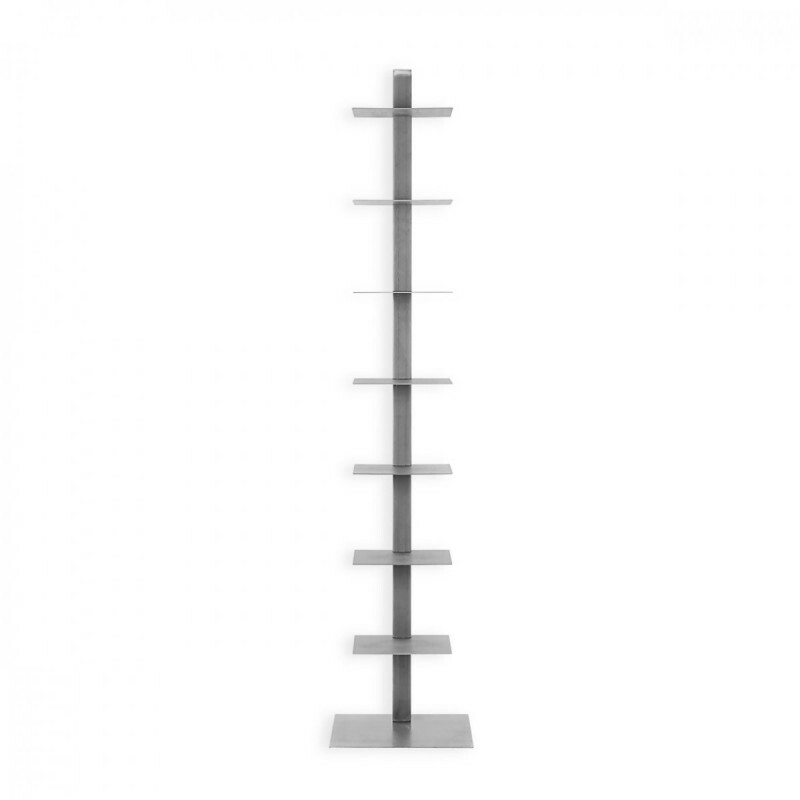 Talia bookcase by Siderio is made from painted steel. It boasts an innovative, functional, sophisticated look. Its pure, harmonic shape makes it perfect for all types of interiors. In making it, Italian brand Siderio took inspiration from the character of Thalia, a legendary muse of ancient times known for her grace. 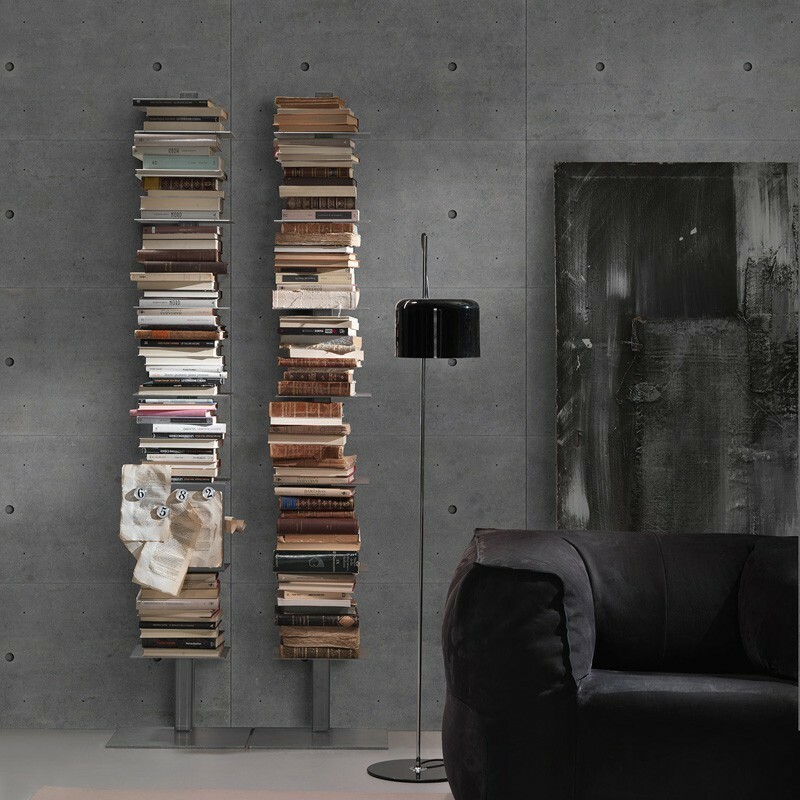 Modern yet graceful, this unusual bookcase stretches vertically and is perfect for stacking up lots of books. Talia draws inspiration from urban spaces, where simplicity of form becomes a personal style in underlining interior decoration choices. This innovative bookcase is a revolutionary designer item that thanks to its unique versatility will find its place in any interior context. Talia is complete with seven shelves where you can neatly store books, magazines, decorative objects, souvenirs, photo frames and not only. You can also use a shelf for your handbags, why not? This unique designer bookcase comes in a choice of colours that cover all tastes - from minimalist to classic, from contemporary to eccentric or colourful. Talia will be like nothing you have seen before! Use it in any room of your home, from the entrance hall to the children's bedroom. It will just look perfect. Siderio is a young Italian company and a specialist in manufacturing furniture and home accessories from steel sheet. Its gorgeous collections bring out the inner beauty of steel. Assembly instructions and mounting kit included.